Incorporating a kettlebell into your fitness routine isn’t simply holding this cast-iron weight in front of your chest and doing squats, lunges or arm curls until you can’t take it anymore. And this kind of “weight lifting” won’t make you look like Arnold Schwarzenegger either. 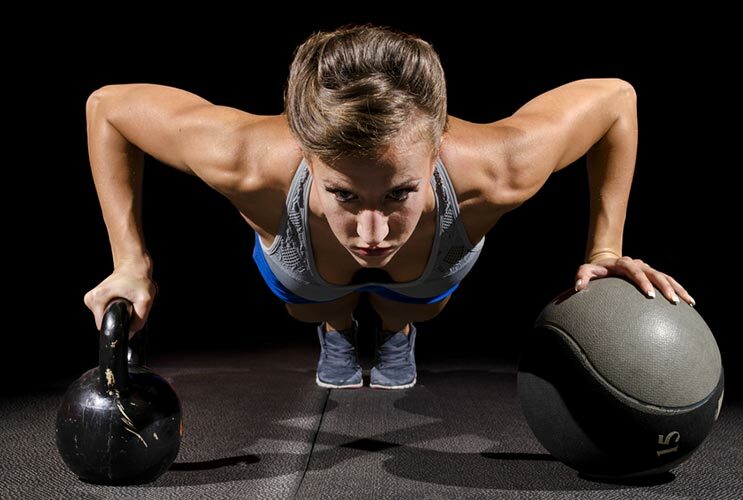 The real magic of using kettle bells are the three-dimensional movements this workout allows you and how svelte and lean your body will look as a result of it. Like this !! There were days when i ate and piled weight, and there were days of my numerous failed attempts to lose weight. Thankfully all that is behind now, lost 25 pounds in 6 weeks thanks to the best weight loss program for women ( weightfucker.com ).